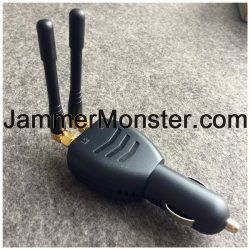 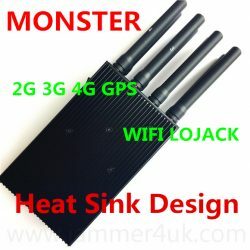 The appearance of this USB GPS JAMMER looks just like an ordinary U disk or cyber bank USB, yet it’s very convenient to use due to its concealment, totally no misgivings! 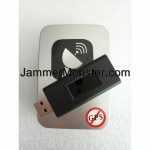 Designed with a display screen, showing you the blocked GPS frequencies. 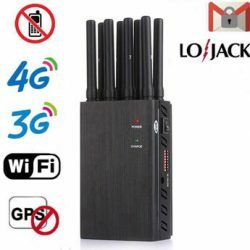 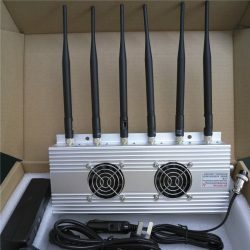 Can block common GPS frequencies: GPS L1: 1500-1600Mhz, GPS L2: 1220-1230Mhz!